In this episode I talk about the vocabulary used when we talk about elections. I start by making some brief comments about the elections happening in Brazil this weekend and then I talk about 10 words and phrases used when we talk about elections and disucuss their meaning. In this episode I interview one of my students who also has a podcast. We talk about his podcasting experience and describe some of the episodes in his two shows. We also talk about podcasting in a more general way sharing some of the knowledge we have gained from doing it. 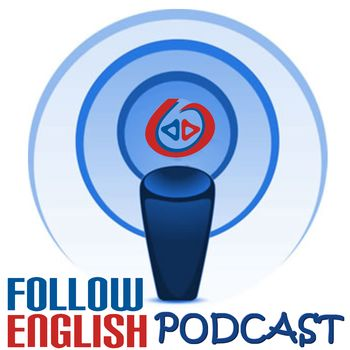 In this episode I talk about reflexive pronouns. I start by talking about the main usages of reflexive pronouns in English and then I give several examples of how to use them. At the end, I talk about a few curious facts about reflexive pronouns.